What is Bitcoin? How to invest in the cryptocurrency, and is it legal in India? Thanks to rise in demand of virtual currencies, Bitcoin has become one of the most searched how-to keywords on Google. With a 300 percent increase in its value, Bitcoins are one of the most sought investment modes nowadays. Bitcoin has been a boon to many, but on the other hand it has also been criticised for its use in illegal transactions, its high electricity consumption, price volatility, thefts from exchanges. There is also a theory that bitcoin is an economic bubble. So what are Bitcoins and how are they created? 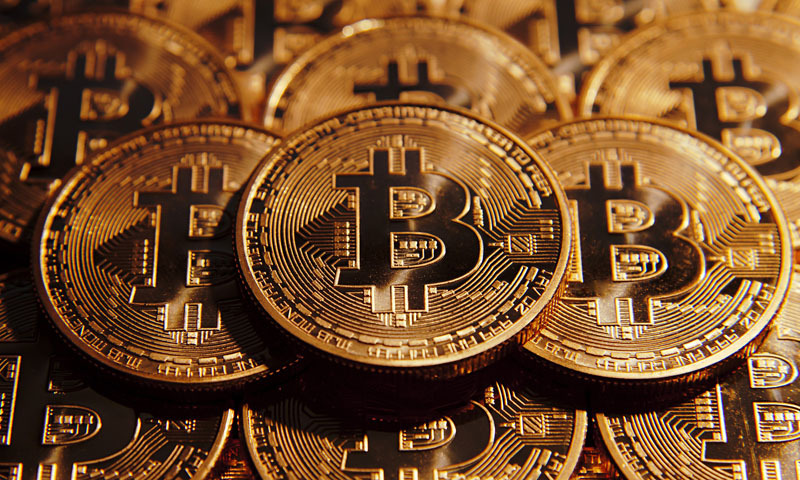 Bitcoin is a cryptocurrency, a form of electronic cash. Unlike paper currencies, Bitcoins cannot be minted, they can only be mined. There are only 21 million bitcoins that have been created. At present, only 16.8 million or 80 percent of all the bitcoins have been mined. Bitcoins are basically lines of computer code that are digitally signed each time they travel from one owner to the next. Transactions can be made anonymously, making the currency popular with libertarians as well as tech enthusiasts, speculators, and criminals. So how can one invest in Bitcoins? It all comes down to your personal interest in the cryptocurrency and your understanding of what bitcoin is. It’s important to note that the following points are not a recommendation on whether or not to buy. You can look for various digital currency exchanges to buy bitcoin. You can purchase Bitcoins with a credit card. Coinbase.com and Coindesk.com are the most popular exchanges. They also offer tutorials on digital currencies. Unocoin, India-based exchange, lets you trade Bitcoins. They can help you buy, sell, store, use and accept bitcoins. Zebpay is another India-based exchange, where one can purchase Bitcoin from Zebpay exchange. You can buy Bitcoins by making a payment to Zebpay’s bank account. You can also withdraw the money to your bank account, and track data on Bitcoin valuation in the country. There is a KYC requirement and you need to verify your ID by simply clicking a photo of your PAN card. Is it legal in India? Even as economies like Japan and Russia move to legalise the use of Bitcoins, India, despite being at the cusp of a digital revolution is yet to officially recognise the cryptocurrency. The Reserve bank of India or the RBI, which regulates Indian rupee, had earlier cautioned users, holders and traders of Virtual currencies (VCs), including Bitcoins. RBI has been repeatedly flagging concerns on virtual currencies like Bitcoins, stating that they pose potential financial, legal, customer protection and security-related risks. In recent cyber-attacks, “ransomware” hackers held victims hostage by encrypting their data and demanding them to send payments in bitcoins to regain access to their computers. Bitcoin is a digital currency that allows people to buy goods and services and exchange money without involving banks, credit card issuers or other third parties. The RBI, which has come out with three specific warnings to discourage public from investing in the virtual currencies, has announced a “ring-fencing” of the country’s financial system from the private virtual currencies, which have been called as illegal by Finance Minister Arun Jaitley. Since then, top banks, including HDFC Bank, SBI and the American lender Citi, have virtually stopped supporting cryptocurrencies related transactions, resulting in, what reports said as, a 90 per cent dip in trading.